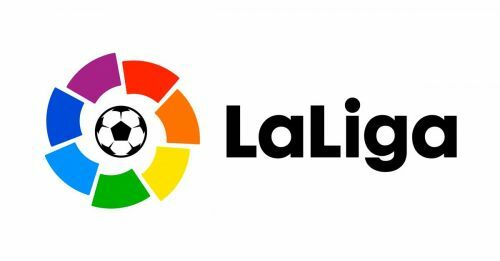 All the latest LaLiga news in one place! LaLiga and Spanish FA have decided to scrap Monday Night Football according to Cadena Cope. However, the Friday night matches are set to remain with more matches on Sunday planned. Matches were being pushed to Monday and Friday for TV purposes but were hugely unpopular with the fans going to the stadium. All changes will come into effect from next season as per the Spanish report. Juventus have already lured Cristiano Ronaldo from Spain and now it looks they are eyeing a few more. Marcelo has been linked with a move to Turin but isn't the only one on the Old Lady's radar as per recent reports. Reports in Spain suggest that Jasper Cillessen has set sights on leaving Barcelona and is looking to join Juventus. The Turin side already have Wojciech Szczęsny and Mattia Perin in their squad but the Dutchman is confident that joining them would make him their new #1. Cillessen has been second-fiddle to Ter Stegen ever since he joined from Ajax and has not ruled out a move back to the Dutch side as well. It clearly looks like he will be leaving Camp Nou at any cost this summer. Real Madrid are set for a squad reshuffle in the summer and have reportedly made a list of targets they want to sign in the summer. While the common names like Eden Hazard, Neymar and Kylian Mbappe are always in the Rumour Mill, there are a few surprise signing on the cards too. Reports in Spain now suggest that Los Blancos are eyeing a €75M deal for Bernardo Silva as well. The Portuguese star has been in sensational form this season and a key part of Manchester City's squad. The Cityzens are set to offer him a new six-year deal to keep him at Etihad for a long time but Madrid are still hopeful of luring him to Bernabeu.